Richard Lee Sims, after graduating from school, took over his father’s steam cleaning company, where he spent years making a name for himself. In his constant evolution, he has found that the most rewarding interactions were those on the focus of the human experience. It brings him joy that he was able to help people transition from distraught to peaceful state of mind. His wife Meredith Sims also finds value in making a difference in people’s lives through the physical manifestation of restoration. She has a passion for interior design that adds a dimension of aesthetics to the restoration work her and her husband deliver. In recognizing that a business can coincide with making a real difference, they decided to join the 911 Restoration family. Now, they are happy to be bringing people a fresh start when they are in need of one. Change begets new beginnings, so Richard has learned that if he wanted the world to become more positive, then he needed to start being that difference. Therefore, he brings positive professionalism and a fresh start attitude to any job he goes to. But, there are more ways he shows his community he cares. For example, he is so committed helping people, that he is proud of being available 24/7/365 and within 45-minutes with same day service. It is what needs to be done in order to be there for people when they need it. There is even more, too. Richard’s mission statement truly is about providing people a premium experience that is all about smooth sailing. And in order to achieve this he has become an expert on the nuances of insurance companies and the adjusters they send out. He is familiar with how difficult it is for a homeowner to get a claim successfully approved, so he takes that burden off of them. Richard and his restoration Jackson team at 911 Restoration will file your insurance claim for you, and they will do it in a way that will allow you to receive maximum coverage. His secret is that he takes loads of documents ranging from measurements, pictures, and receipts. The most common reason for an insurance company to withhold coverage is due to lack of evidence, so he makes sure they cannot use that excuse by submitting all the proof her has. 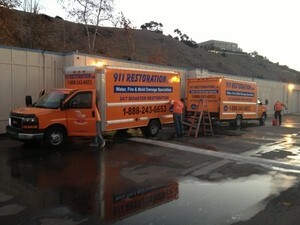 If you are in need of restoration services call us today. There are a wide array of reasons why a home owner would require restoration services. They range from fire damage repair, smoke deodorization, mold decontamination, sewage backup cleaning, and water damage restoration. Richard wants you to know that he and his team are more than capable of resolving those issues. We know where to look for surface damage, and underlying issues as well. 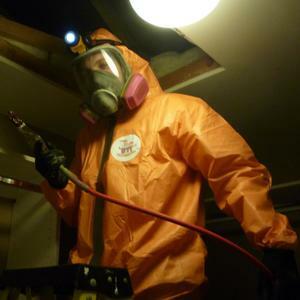 You can trust in our licensed, bonded, and insured team to diligently restore your home. With every job comes a free damage estimate because Richard knows how important trust between him and his clients is. Your state of mind will be repaired sooner knowing that you can depend on your restoration team. We will be there for you with expert care that is only deliverable by us. 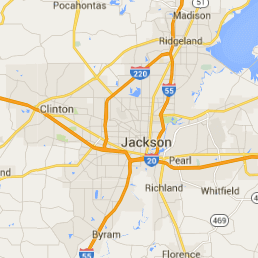 Call 911 Restoration Central Mississippi, today.